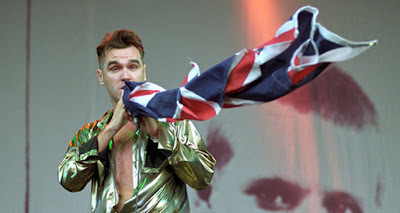 Morrissey has penned another letter concerning how thoughts on the death of Margaret Thatcher. The Smiths may well boast a timeless back catalogue, but rarely have a band been so ingrained in their era. It's almost impossible to listen to the group's output without referring back to the 80s, to the decade of the Miner's Strike, the collapse of heavy industry and Margaret Thatcher. 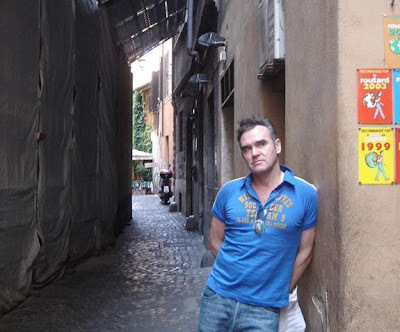 Upon learning of the politician's death Morrissey penned a letter to fans, outlining his thoughts. With the former Prime Minister set to be buried today, the indie icon has been moved to write another lengthy statement. It's just as eloquent as you would imagine. Railing against the British media for their portrayal of events, the missive is headed: "Surely how I feel is not nothing?" "I have listened and I have seen a lack of truth that we had dared not believe existed in modern Britain. Margaret Thatcher has left the order of the world, and she is not to blame for the reports of her own death - reports so dangerously biased and full of intolerant menace that we now wonder how we can possibly believe anything that has ever been recorded in British history books. 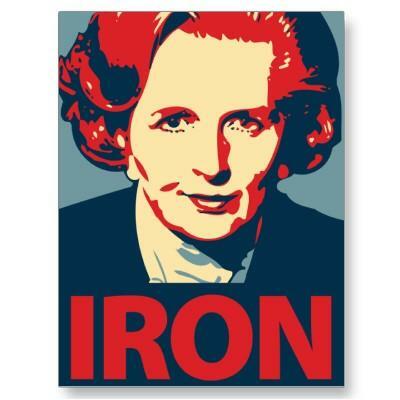 The coverage by the British media of Thatcher's death has been exclusively absorbed in Thatcher's canonization to such a censorial degree that we suddenly see the modern British establishment as an uncivilized entity of delusion, giving the cold shoulder to truth, and offering indescribable disgust to anyone unimpressed by Thatcher". "Even to contest Thatcher's worth is termed "anarchist", and this source of insanity - intolerant of debate, is spearheaded by the BBC reporting not on how things actually are on British streets, but on how they would prefer things to be. For those of us who survived despite Thatcherism, and who recall Thatcher as a living hell, The Daily Mail and The Guardian have a steadfast message for us: You are nothing." 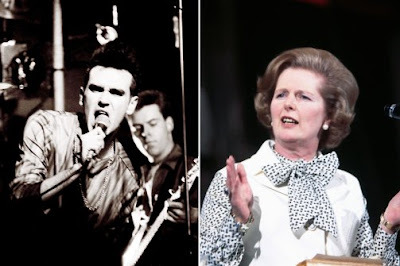 "From all of this we see, in this April week of 2013, that modern media reporting in Britain is a disturbing fog of taboos and prejudices, reviving the divisions that Thatcher hatched, whilst hiding her horrors. Even in death, Thatcher remains 'the enemy within.' And the truth sleeps."